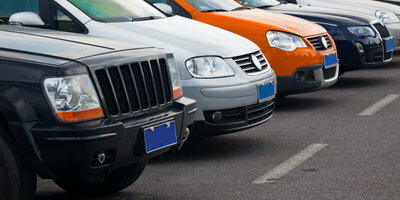 Buying a used car presents more of an unknown because of the vehicle's history. Whether you're buying from a private seller or a dealership, there are steps you can take to make more informed decisions so you can buy a used car with confidence. Your used car buying journey should start with planning and research long before you actually approach a vehicle. To start, you should figure out your budget and set a price range to stick to. If you need to finance, you need to decide on a price and monthly payment you can comfortably afford. Don't forget about the other costs of car ownership like insurance, gas, and maintenance. With a budget in mind, you can move forward in your car search by deciding what you must have in a vehicle. Think of what your driving needs are and what to prioritize to help you build a list of vehicles to target. You can do some background research using the wealth of resources on the internet to assist your search. 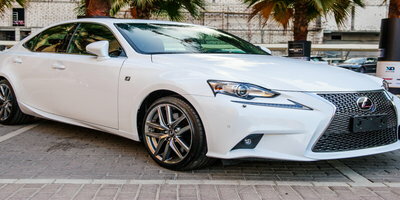 You can read owner reviews and expert rankings of cars that fit your budget and meet your needs. We also recommend that you research pricing online to get a sense of what's fair. 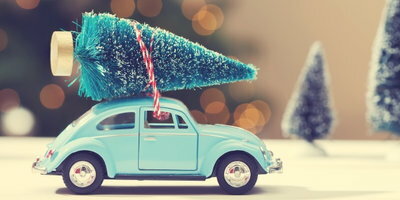 Examine the Car and Try Out Everything – Start by walking around the car and checking it out. Look closely at the exterior, tires, interior, and under the hood to inspect its condition and for any issues. Also, try out every door, window, latch, lock, light, control, button, switch, lever, and knob to make sure everything works. Take a Test Drive – You'll also want to experience how the car drives and your comfort level sitting in it. Take it for a spin on roads similar to those you'll be driving the most, including getting the car on the highway. A good test drive tip is to turn off the radio and listen closely to the car as it operates. Get a Vehicle History Report – A critical component of buying a used car is checking its history. Vehicle history reports can tell you things like if the car's been in an accident, experienced flood damage, or been declared a total loss. 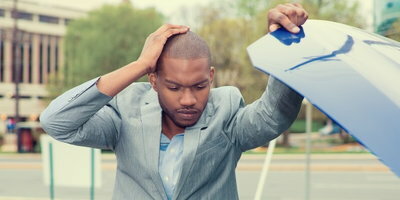 Try to get a vehicle history report from either CarFax or AutoCheck, two leading providers. 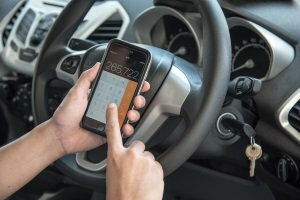 You can also run the car's Vehicle Identification Number (VIN) through the National Insurance Crime Bureau's free VINCheck program on www.nicb.org. Additionally, you can ask the seller if there are service records to get a sense for how well it's been cared for. Get a Pre-Purchase Inspection – If the car passes your eye test and a history check, a final step should be having it inspected by an ASE-certified mechanic. A mechanic who performs a pre-purchase inspection can find mechanical defects or other issues hiding below the surface. A little money spent on an inspection can save you from needing to spend thousands in repairs down the line. You shouldn't buy a car without being completely comfortable, so make sure to take your time and follow these steps. By taking the proper measures and planning out your purchase, you can help yourself get a car you're satisfied with. 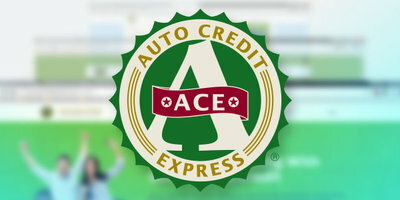 If you need a car, but your credit is making getting approved for an auto loan a challenge, Auto Credit Express offers a solution. 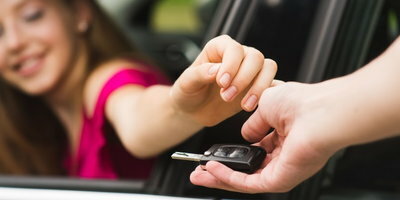 We connect car buyers to local dealerships that are equipped to handle difficult credit situations. Our service is free and doesn't put you under any obligation. Get started with confidence by completing our car loan request form online today.